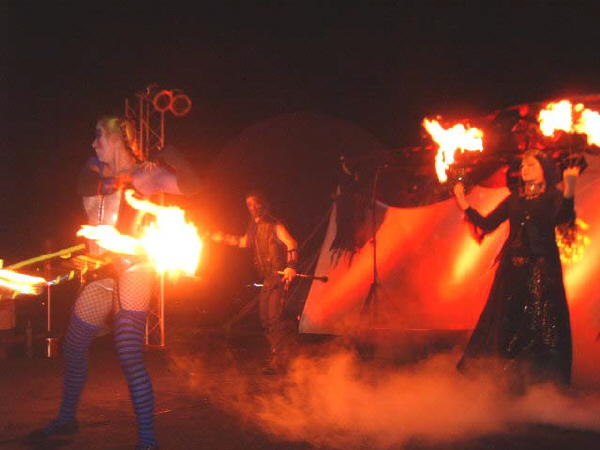 One fire performer is great entertainment. 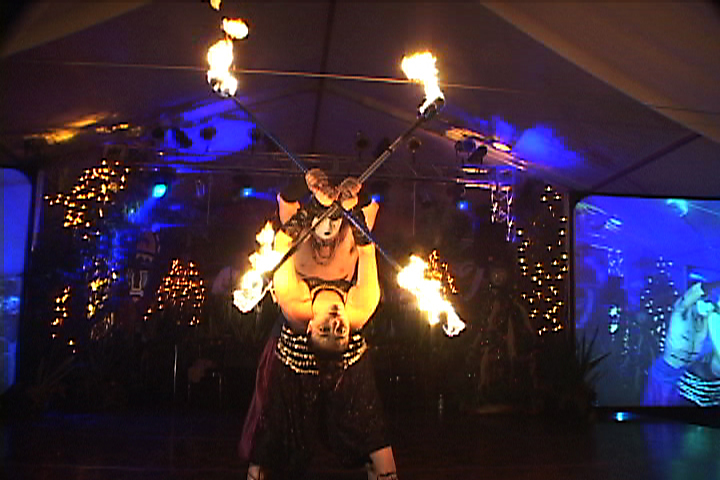 But a fire show with a full ensemble of two, four, or even fire dancers in a feature performance makes spectacular entertainment. 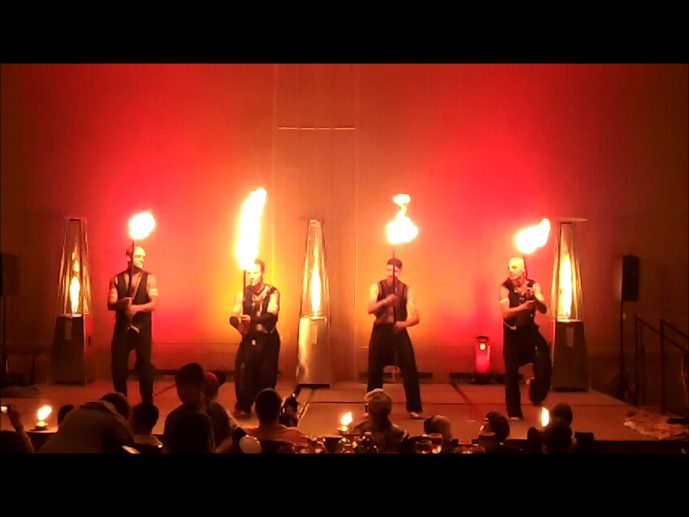 Multiple artist ensembles at a corporate event, dinner show, grand opening, product launch, gala, party, wedding, or just about every event is always better with more fire performers. 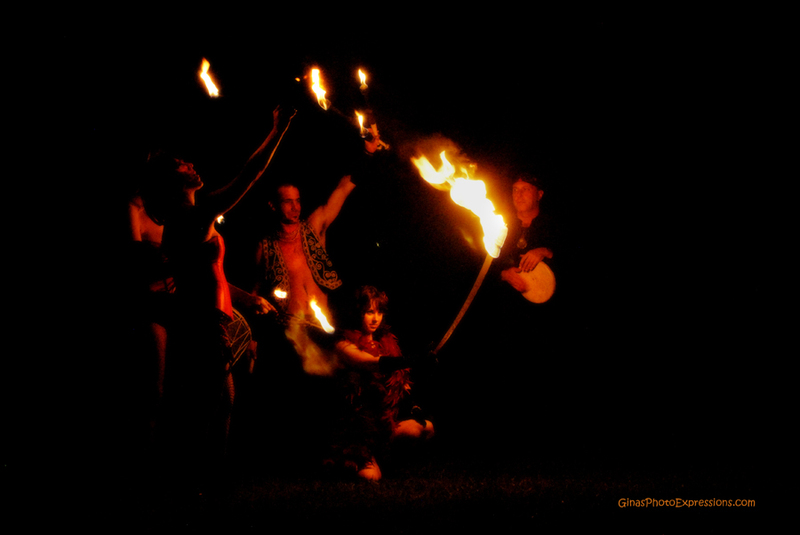 Multiple artists allow for more choreographed fire dance performance, and non-stop action between fire performers. 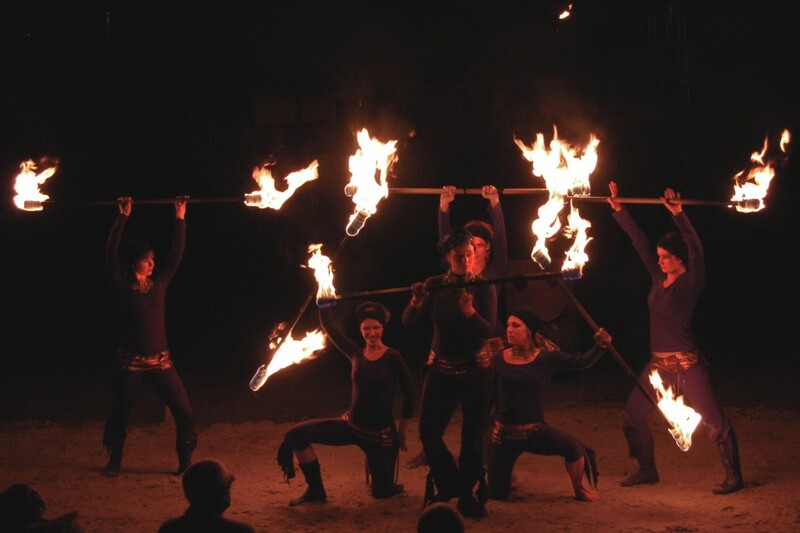 When one flame goes out, there’s another ready to ignite. Not sure what you’re looking for? 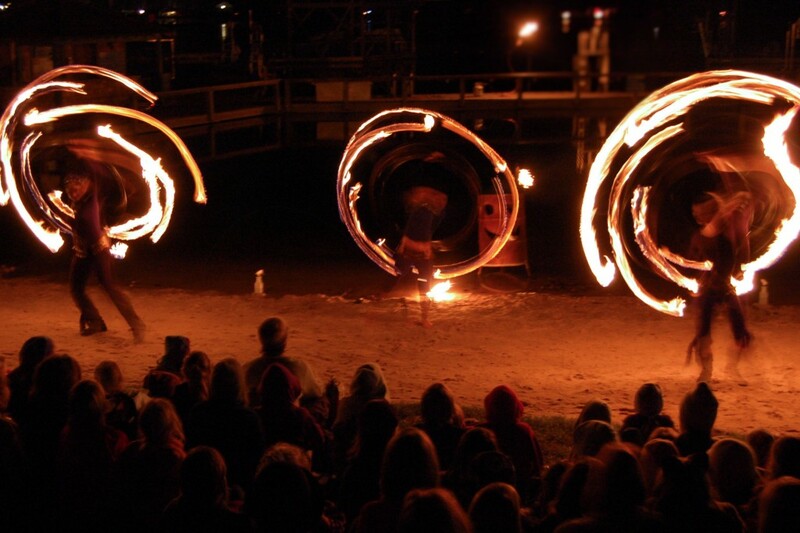 We can help bring your idea spark to reality.